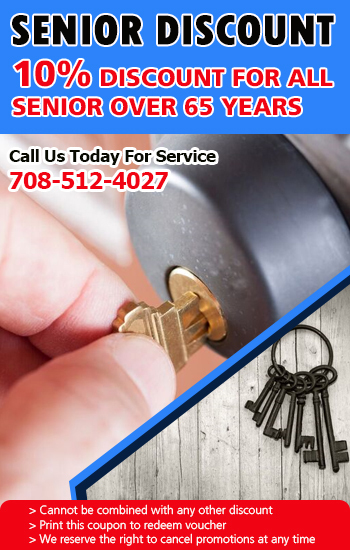 We are the leading locksmith service provider in illinois. We can handle installation and replacement of all types of locks and security systems for homes and offices. We can also replace keys for automobile security and replace lost ignition keys. 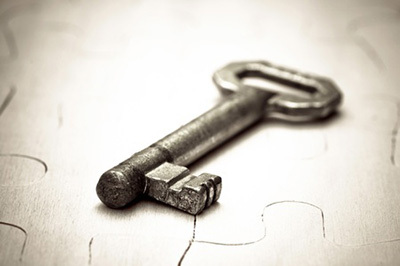 Locksmith Berwyn is the leading locksmith services provider in the city for a wealth of years. We have the skills, knowledge, and equipment to perform necessary work for homes, buildings, and car locks. Our team is comprised of highly trained and well-experienced staff that are experts in any type, style, and brand of locking devices. Whether needing assistance for an old lock or a more sophisticated one, let us help you. Ours is a service you can lean on. We arrive promptly to the work site and render efficient work so valued customers can get back to business in no time. Residential locksmith services is one of our specializations. Even when you are still in the process of home construction, are ready to help you. We can be your locksmith contractor to install all the locks in the home. The advantage of having professionals implementing the work is they know the best ones to use, in terms of durability, and features. Technicians are well versed in a wide range of locking devices that can provide safety and security for families. More importantly, we are honest professionals who can handle your property, and previous customers speak of our integrity. Aside from lock installation, count on us for emergencies such as lost keys or if left inside your home. A superb team opens the door without causing any damage to the lock or door and rekeys the lock if necessary. “Locksmith Berwyn” is your partner in business, providing efficient locksmith services for commercial properties. A meticulous team provides master keys, or installs safes and deadbolts. They help keep businesses secure for that is our commitment. As specialists, expect us to respond swiftly and fix any broken locks. 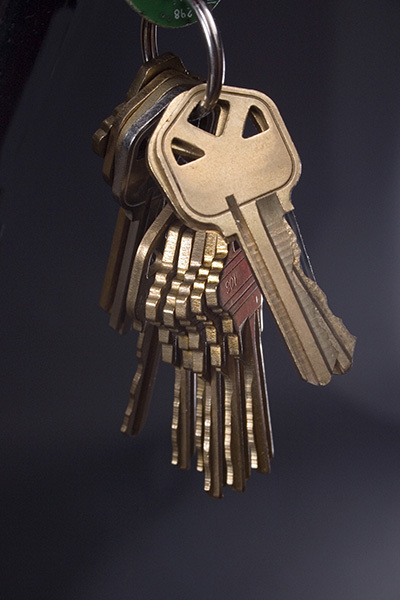 We can also cut new keys and if you have broken file cabinet locks, repair them so all your documents are kept secure. If you experience office lockout, there is no need to be stressed, since our crew handles the situation at the best possible time so you can do your job and stay productive. There is nothing we can’t do in terms of locking. We have everything covered, including car locks and know that the latest car models are already equipped with electronic locking devices. You never have to worry as trained and experienced technicians are familiar with various car locking systems. They fix issues with your ignition switches or transponder keys, flawlessly along with cutting new keys and extracting broken keys in the lock. They can program electronic keys if you want and respond to emergency openings. Many vehicles are covered, from SUVs, sedans, motorcycles, to ATVs. Technicians will arrive armed with all the tools and equipment needed for the job, so that work is done efficiently. All you need to do is save our numbers in your mobile phone to can reach us easily during emergencies.